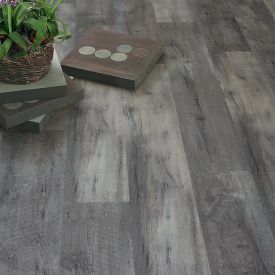 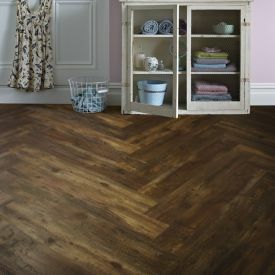 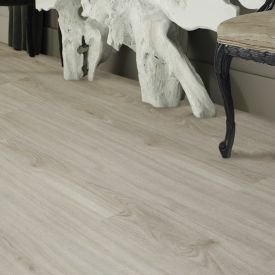 While décor is easy to change and flooring is more permanent, for people who like to keep up with the trends, the glue down installation type of these tiles makes it possible to have the option of a hassle-free makeover or easy repair by simply removing and replacing the tiles, without having to remove the entire floor. 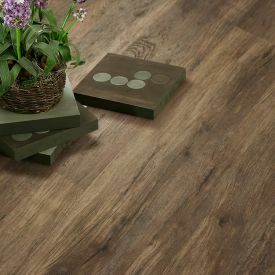 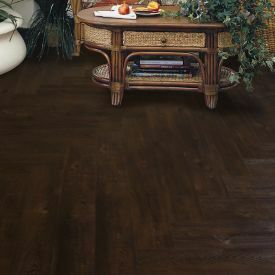 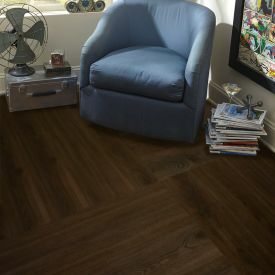 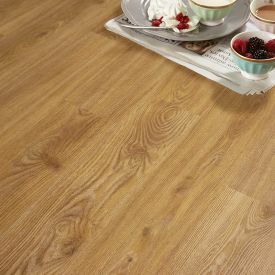 This floor is directly inspired by the roasted chestnut with its warm and welcoming brown shades and realistic wood grains that provide a timeless and rich wood effect look. 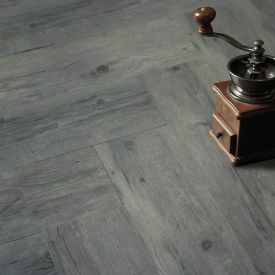 Even if you are a seasoned pro when it comes to the flooring business, it’s so hard to tell the difference. 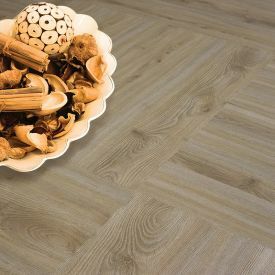 A 100% waterproof and with its 10-year commercial warranty and lifetime residential warranty, Gerbur's Fired Chestnut is perfect for even the most demanding of installations.